Former U.S. President Barack Obama returned to the political fray on Friday, forcefully rebuking his successor Donald Trump and the Republican Party before hitting the campaign trail for Democrats. 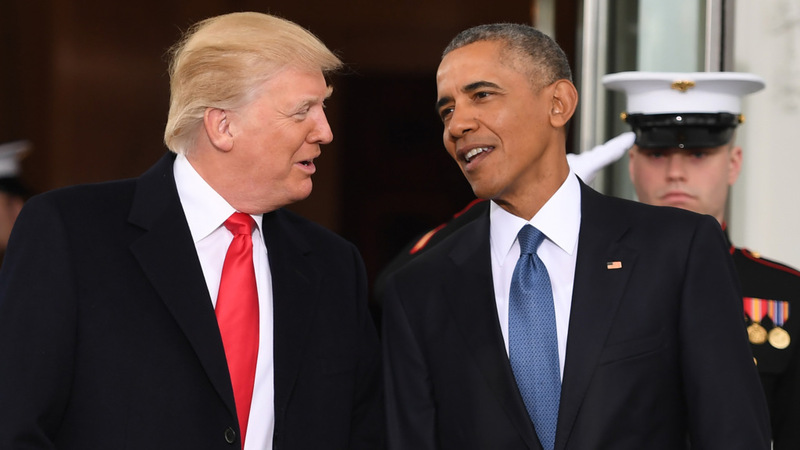 Since leaving office, Obama had avoided directly criticizing Trump and made a calculated effort not to utter his successor’s name. But that changed on Friday.